At Premier Care we provide first-rate, in-house training within our own customised training facilities, with industry professionals who are fully qualified in their areas of expertise. With our own HR department, we are able to ensure the smooth running of our team, guaranteeing the best quality service for our service users. Our own compliance department regulates every aspect of Premier Care’s work, giving you peace of mind that we are complying with every relevant law, regulation and procedure. We recognise the best people to influence company decisions and changes are the service users, that’s why we have implemented various feedback strategies. Currently we conduct a bi-annual telephone review, home visit and postal review form. Alongside this, we have created a Service User Forum where we invite our clients and their close relatives to attend and meet with management to voice their viewpoint and help shape Premier Care’s services. Our main ambition at Premier Care is to help and care for those needing extra support to remain independent; whether that means long-term care for a disabled individual, or respite care to allow breaks for relatives caring for loved ones. We will endeavour to make the situation as positive an experience as possible. What Makes Premier Care Different? There are various personal care companies willing to provide personal care services, but there are few like us that are founded on compassion and genuine empathy. Since we offer expert, in-house and on-going training it isn’t necessary to have previous experience in Care to work for us, which means we are the perfect option for a career change; we just ask for a warm and friendly demeanour! The ability to fit work around pre-existing commitments, the option to complete and gain qualifications, and to feel like you’re making a real different to people’s lives, makes working for Premier Care extremely rewarding. 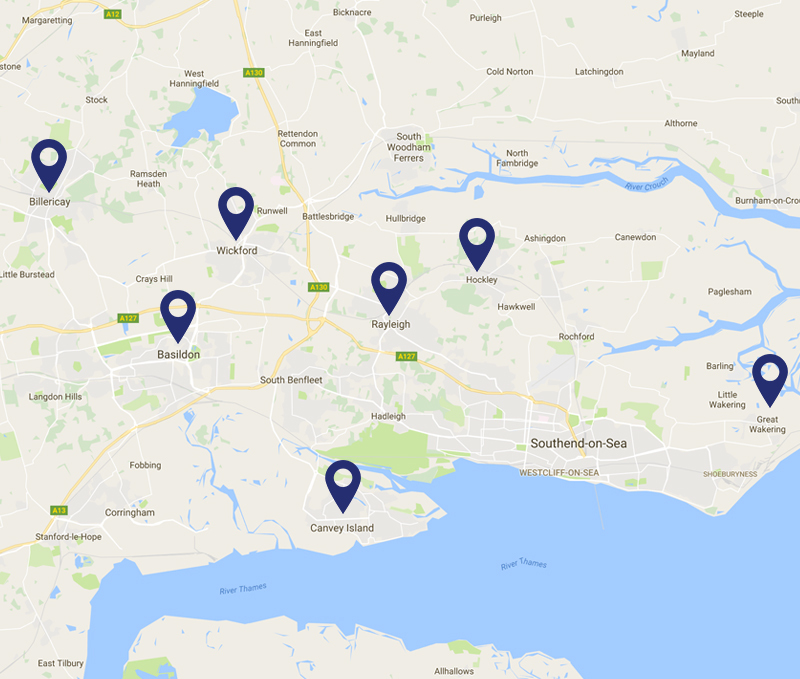 Providing home care services in Basildon, Billericay, Wickford, Laindon, Canvey Island, Benfleet, Hadleigh, Thundersley, Rayleigh, Gt Wakering, Rochford, Hockley and Hullbridge.